Here are some common feelings that our members used to worry about before coming to a Rebel PT boot camp! We know that it can be pretty daunting coming along to Rebel for the first time. We wanted to show you that you’re not alone in feeling that way. We asked our current members how they felt before their first boot camp session! We promise you will never look as ridiculous as Tom, or Grant, or Nicola… or Alice… Or actually any of our trainers. Just ask any of our current members. It is their job to help you settle in as quickly as possible. We understand that everyone has to start somewhere, just take it slow and build it up! No need to push yourself so hard you feel sick! That’s where we come in! The trainer will demo all the exercises before we start. We aim to have two or more trainers at every session so one can take the time to correct form, help members where needed, repeat what the lead trainer is saying because let’s be honest…. Rebels never listen! I was especially worried that there would be a lot of long distance running as I found that particularly challenging. So every session we run is different. It helps keep it fresh and interesting for you! Sometimes it will be more running, or strength, or games. We do run training in such a way that you can push yourself as hard as you feel comfortable with. Need a longer breather, no problem. Want to sit out for 5 minutes, that’s fine! Am I going to be the most unfit? Doesn’t matter. Our sessions don’t run in that way. The most important part is that you feel comfortable enough to push yourself to your own ability. The more we can support you in your journey the better you will get at whatever it is you want to get better at. Wasn’t sure what I was looking for when I got to the park. How would I know who Rebel are? We have big Rebel PT flag! Always look for that..
We can’t help much with this! We promise that you always feel better after a training session and sometimes the wetter it is the more rewarding it is. Just remember the hardest part is stepping out of the house! New to exercise or not I guarantee that one or more of these may have crossed your mind before you started at Rebel. We get it! 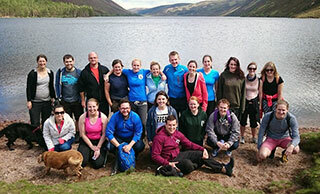 We have some great tips on stepping out your comfort zone recommended by our members written here. 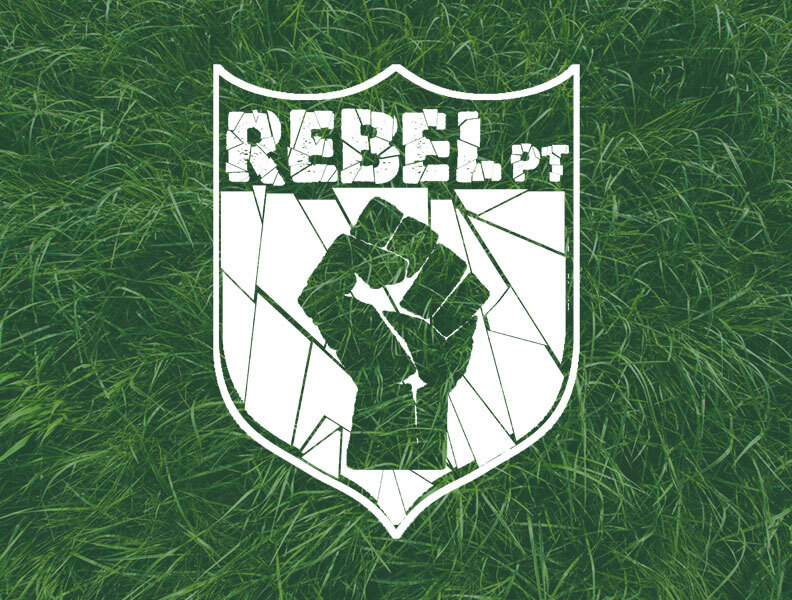 Fancy trying a free session at Rebel PT? Sign up here!